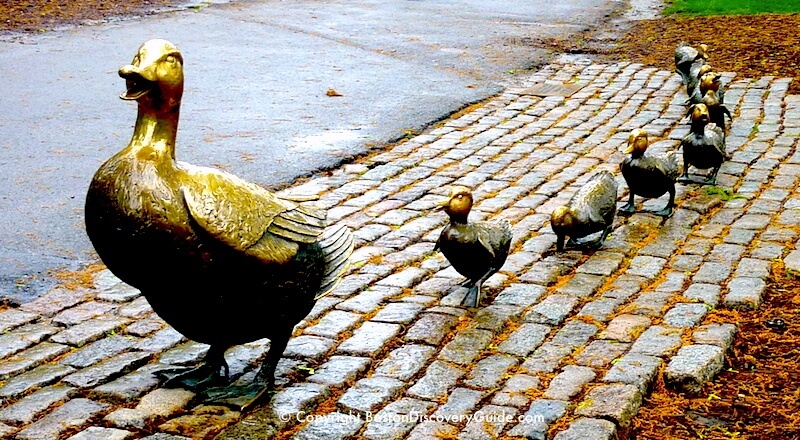 If you're wondering what to do in Boston with kids, the Make Way for Duckling statues appeal to everyone familiar with Robert McCloskey's classic children's book about the duck family that makes its home in Boston's Public Garden. 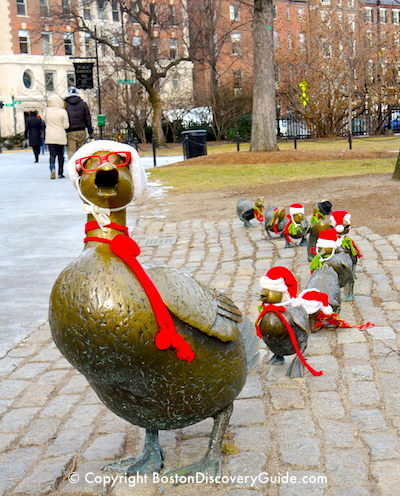 The famous bronze ducks created by Nancy Schön located in the Public Garden near the corner of Beacon Street and Charles Street. 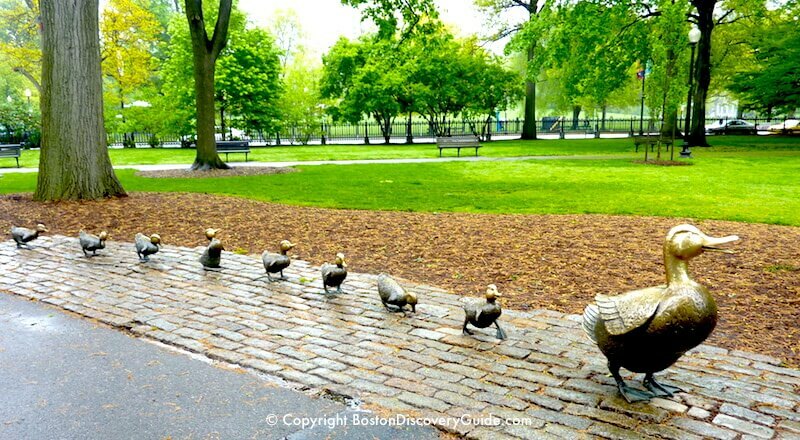 Visiting Mrs. Mallard and her 8 ducklings is one of the top Boston kids activities for the under-8 set, but visitors of all ages love the statues. 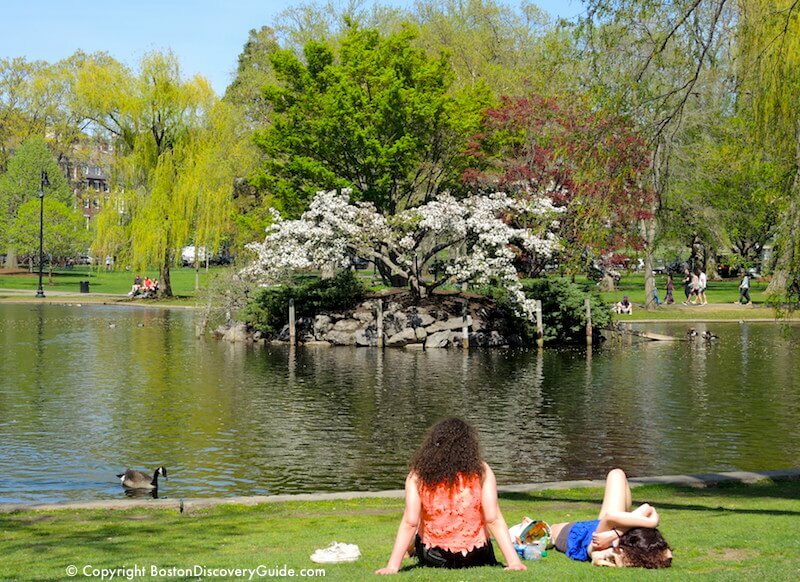 In addition to the ducks, you'll find lots more to see in the Public Garden: gorgeous flowers and trees, the famous Boston Swan Boats, impromptu concerts, and occasional weddings. 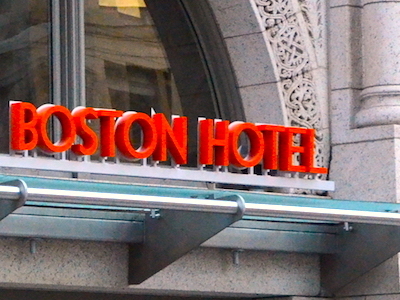 And don't miss the annual Duckling Day Parade in May - the favorite Mother's Day event of many Boston moms. What Happens in the Make Way for Ducklings Story? In Robert McCloskey's 1941 beloved children's classic, Make Way for Ducklings, Mr. and Mrs. Mallard come to Boston when searching for the perfect home for their soon-to-be family. They find the Public Garden, and decide to spend the night on the little island in the Lagoon. Even though this beloved children's class was written almost 70 years ago, you'll totally recognize the Public Garden of today. Mr. and Mrs. Mallard spot what they describe as "a strange enormous bird" pushing a boat full of people who throw peanuts toward them. Delighted by the plentiful food supply, they're about to make their home in the Public Garden when a child rushes by on a bicycle. Mrs. Mallard declares that park is much too dangerous for ducklings! So they fly over Beacon Hill and the Massachusetts State House, and finally find a nice spot along the edge of the Charles River. The book's charming drawings show the Esplanade next to the river, just like today. After the ducklings hatch, Mrs. Mallard teaches them to swim and dive. And finally, she brings them back to the Public Garden and the little island (now called "Duck Island") in the Lagoon. "All day long they follow the swan boats and eat peanuts." And their descendants still do today. If you go for a swan boat ride, you'll see them following your swan, playing in the water, and napping on their island. 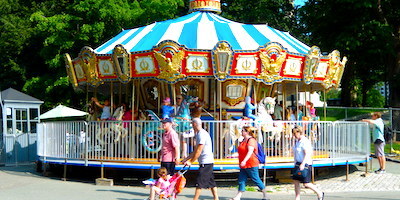 Ever since being installed in the Public Garden in 1987, Nancy Schön's magical sculpture of Mrs. Mallard and Jack, Kack, Lack, Mack, Nack, Ouack, Pack, and Quack has been one of the most popular Boston attractions for kids. Mrs. Mallard is 38 inches high, making her the perfect height for children (and the occasional adult) who want to sit on her and pose for the camera. The entire statue, installed on old Boston cobblestones, is 35 feet long. A similar sculpture was given, in the name of American children, to the children of Moscow, Russia in 1991. But you can see other examples of Nancy Schön's wonderful sculptures much closer to Boston. 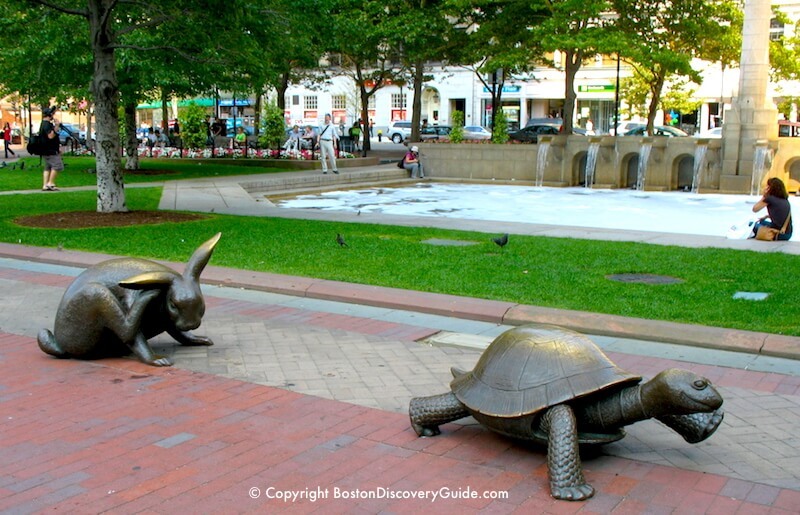 Special favorites are her "Tortoise and Hare" statues in Copley Square. She created these whimsical statues as a tribute to all of the runners who come to Boston from around the world to participate in the Boston Marathon each spring. 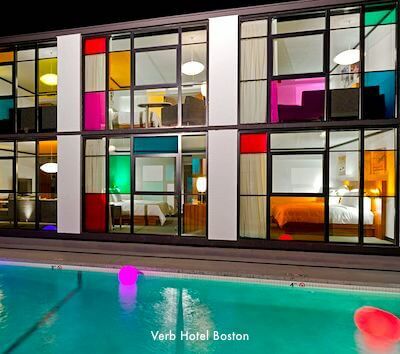 Other Boston neighborhoods and Massachusetts towns where you can enjoy sculptures by Nancy Schön include Fenway, Dorchester, Newton, Wayland, and Martha's Vineyard. 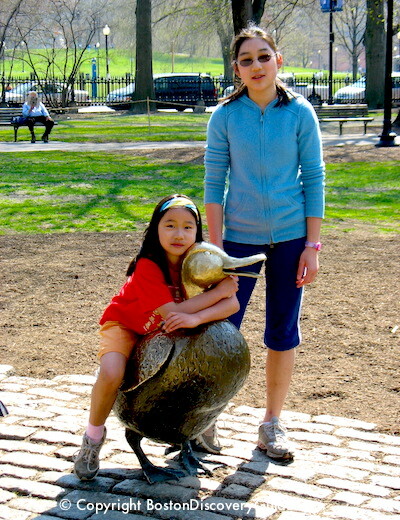 However, her "Make Way for Ducklings" statue remains the "must-see while in Boston" choice among visitors from all over the world, as well as local children. Location of Nancy Schön's sculpture: Boston's Public Garden. 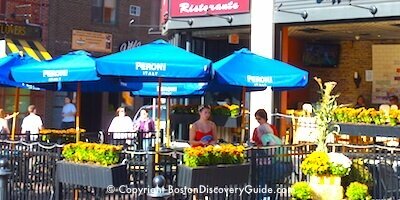 Enter through the Charles Street Gate (corner of Beacon Street and Charles Street), and follow the sidewalk that's parallel to Beacon Street. You'll quickly see the statues on your left. Dressed-up Ducks: A neighborhood tradition is to dress the ducklings in seasonal attire: Santa hats, and sometimes Halloween costumes. When Boston's home teams are in play-offs, you may find the ducklings sporting Bruins, Celtics, Red Sox, or Patriots gear. Want to reenact Make Way for Ducklings? 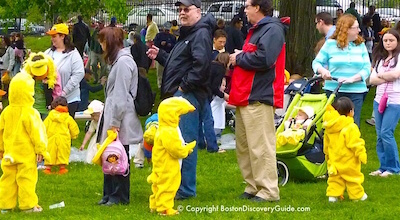 The famous story comes to life each Mother's Day when toddlers (and their doting parents) take part in the Duckling Day Parade - one of Boston's best-loved spring traditions. 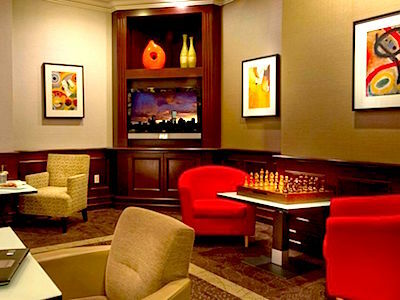 If you have young children, there's no sweeter way to celebrate Mother's Day!